This law is pretty simple: it you want to get what you desire you must take action. This law works closely with, and in conjunction with, the Law of Attraction that we discussed earlier. If the Law of Attraction is not working as well as you want, you may be missing a key component: the Law of Action. While the power of the mind is pretty formidable, just sitting on the couch wishing and waiting for something is not going to bring it into existence. Thus, if we are to get what we want we must invest in actions that support our desires, physically, emotionally and spiritually. Unless you take actions that are in harmony with your thoughts and dreams, and have a plan for moving forward, the most likely result is a big fat nothing. Everything starts as a thought in your mind. So what are you thinking? Are you planning ways to get you what you want? Or, are you mentally listing all the reasons why you can’t do or have it? Are you experiencing feelings of not being good enough or a fear of failure? Is your reluctance to take action because you don’t know where to start or what steps you should take? What is holding you back? 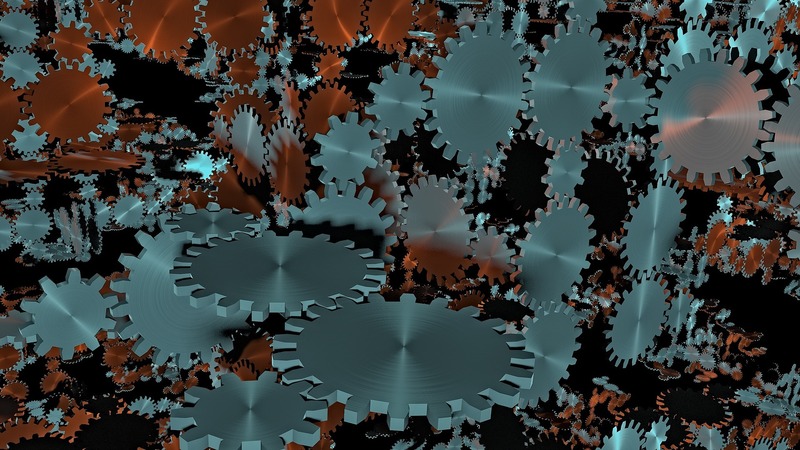 Every time you take an action it sets into motion a chain of events much like gears moving other gears. One of the most important first actions you can take is to start writing things down. Why is this so important? Even a small step such as compiling a to-do list every day can set into motion corresponding effects that change your immediate future. There are other reasons as well. It is important to note that whenever you are working with goals or intentions, write them down with a pen. Don’t use a computer or any kind of keyboard. Why not? While a computer may be faster and more convenient, typing words on a screen does not have the same emotional impact as writing with a pen. Typing uses different muscles, activates different brain cells, and is primarily a cerebral or intellectual activity. It is a known fact that that the physical act of (hand) writing is a powerful psychological exercise in itself. The very act of writing things down helps lodge them into your long-term memory. It has further been demonstrated that in the sciences and mathematics, writing helps people communicate highly complex ideas more effectively. Research by professionals such as Dr. Gail Matthews, a psychology professor at Dominican University in California, also bears this out. For example, Dr. Matthews conducted a study on goal-setting with 267 participants and found that those who wrote their goals down were 42 percent more likely to achieve them. Why is this? It helps you process your emotions. It gives you a record of the past. It enables you to see and celebrate your progress. Writing things down helps you think bigger and aim higher. It sets things into motion as everything first starts from a thought, a word. No matter what’s going on in your outer world, when you write things down you enter an inner world of possibility. If you follow up this practice every day, it can become a habit and a way of living that will produce measurable results. If you fail, to take this first action, most likely there won’t be much in your future to measure.